Deepak has spent over 25 years as a successful serial entrepreneur, inventor and senior technology executive with world-class global technology companies. 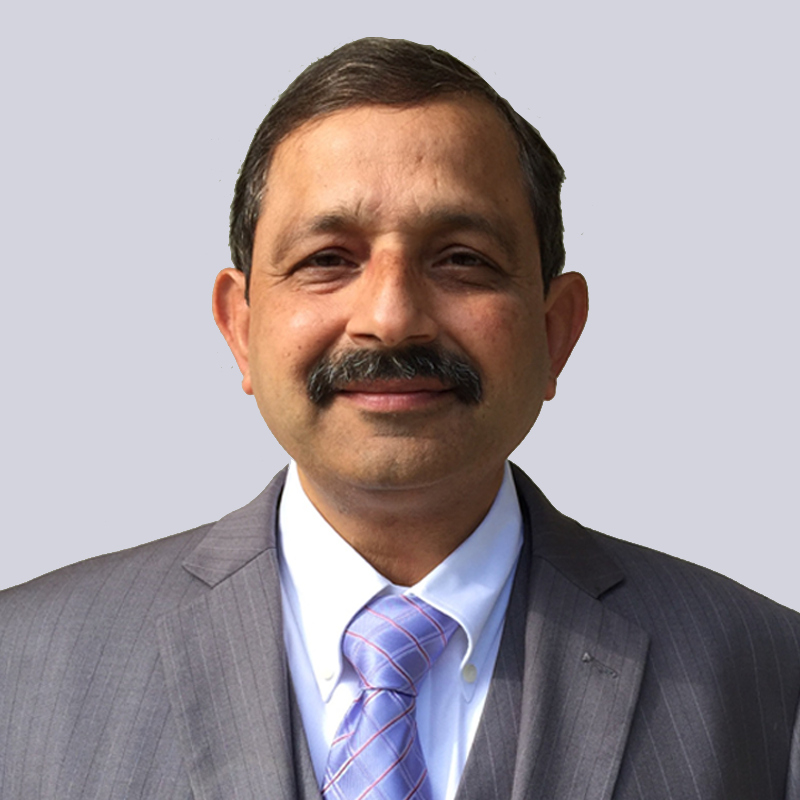 Deepak is the President, COO and Board Member of GTRAN, a company he founded in 2000. He holds a BS from IIT, Kanpur and a Masters, Engineering Management from Stanford University. He has been granted 10 patents.